Jafrejo Holdings, LLC and our subsidiary companies are the South Florida Franchisee for the Dallas, Texas based Twin Peaks Restaurants. Our company holds the exclusive development rights to the national restaurant franchise for all of Southeast and Southwest Florida, which includes some of the most popular and desirable cities in Florida such as Miami, Fort Lauderdale, Hollywood, West Palm Beach, Naples, Fort Myers and Sarasota-Bradenton to name a few. 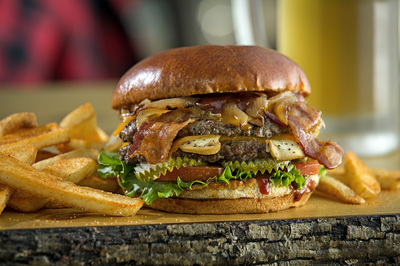 Founded in 2005 Twin Peaks Restaurants has become one of the most recognizable sports restaurants in the country. Twin Peaks Restaurants has a mountain sports lodge ambiance and provides boldly flavored comfort food and 29 degree draft beer in what some have called “the perfect man cave”. At Twin Peaks everything is built to make you feel special. Our entire menu is made from scratch and made to order. We offer generous portions to satisfy the healthiest appetites and we pour beer at 29 degrees into huge frosted mugs for you to wash down hearty man fuel. We show the sports you want and need to see, including every important local game as well as major boxing matches and all UFC fights . . . And at “the Peaks”, every seat has a knockout view. 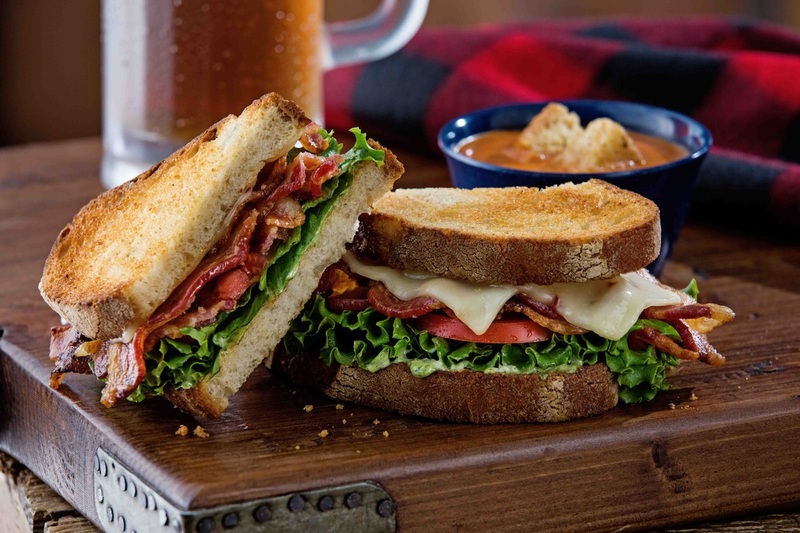 Since a pair of veteran restaurateurs opened the original Twin Peaks location near Dallas, Texas in 2005, the company has busted out to 67 locations in 23 states across the country, with plans to unleash 35 more locations across America in 2015. Twin Peaks Restaurants continues to win industry awards each year and was even recognized with a 2010 “Hot Concept!” award from the Nation’s Restaurant News and was most recently named “the Fastest Growing Restaurant Concept in the United States” by Bloomberg, Business Insider and Business Week magazines. •There are currently 67 Twin Peaks locations open in 23 states. •More than 100 locations scheduled to be open by the end of 2015! 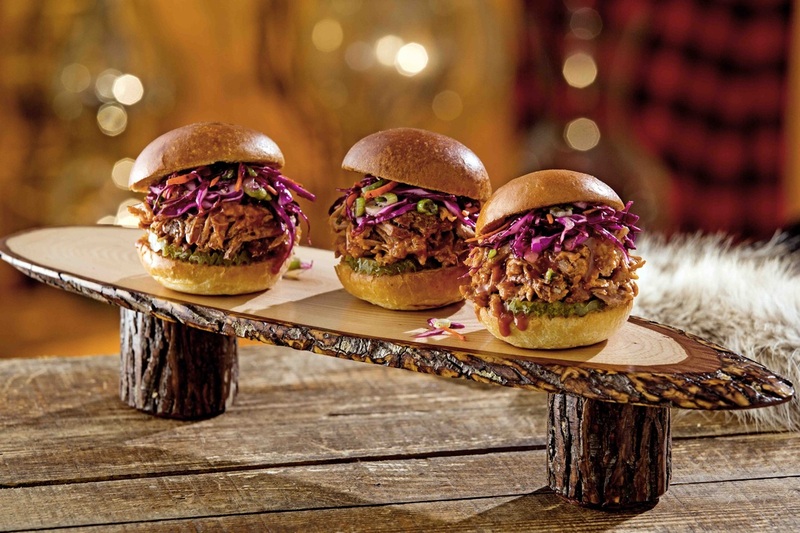 •One of the fastest growing restaurant concepts in the USA. ​DISCLAIMER: This is not an offer to sell securities or the solicitation of an offer to purchase securities. Any offer of securities in any sponsored investment may only be made pursuant to a written offering memorandum and any sale of securities shall be evidenced by a subscription agreement executed by the potential investor. The units will be offered and sold outside of the united states in reliance on regulation s under the securities act. The material contained in this WEB PAGE is for information purposes only.